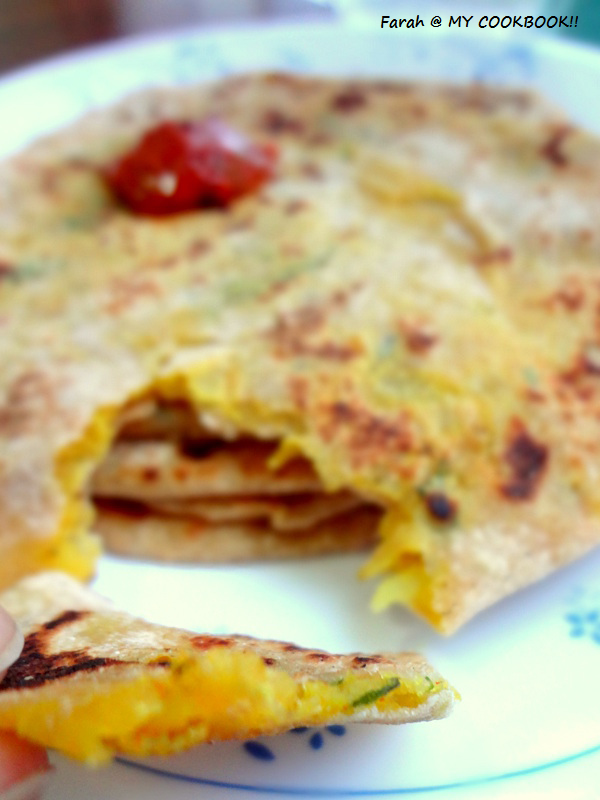 These stuffed parathas(chappathis) are a wonderful option for those who love chappathis! Instead of eating the same boring chappathis everyday, you have so many varieties of healthy filling for your chappathis! 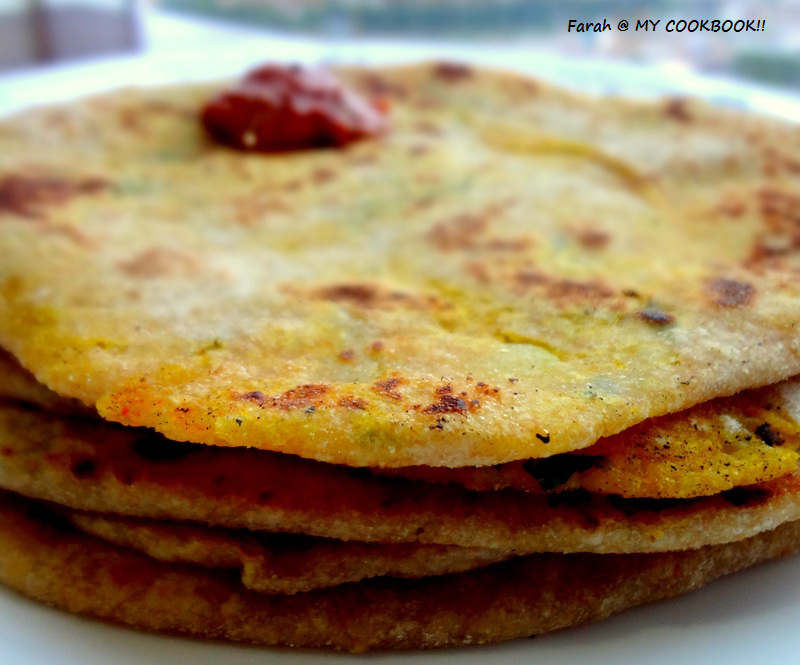 You'll be seeing more recipes for stuffed parathas soon :) stay tuned! One best way to make your fussy child eat her veggies! and ,who does'nt like potatoes?!...... 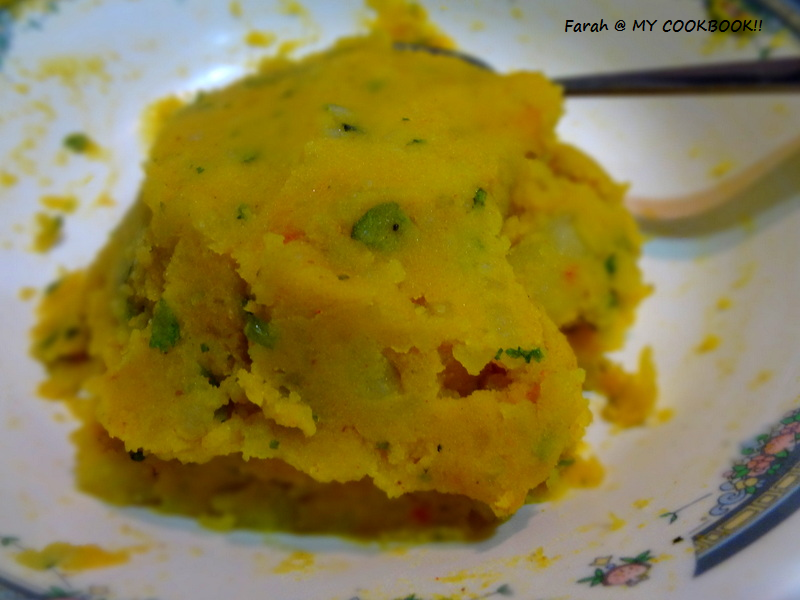 :) smack!.......Can be eaten plain or with raita or any side dish you like. 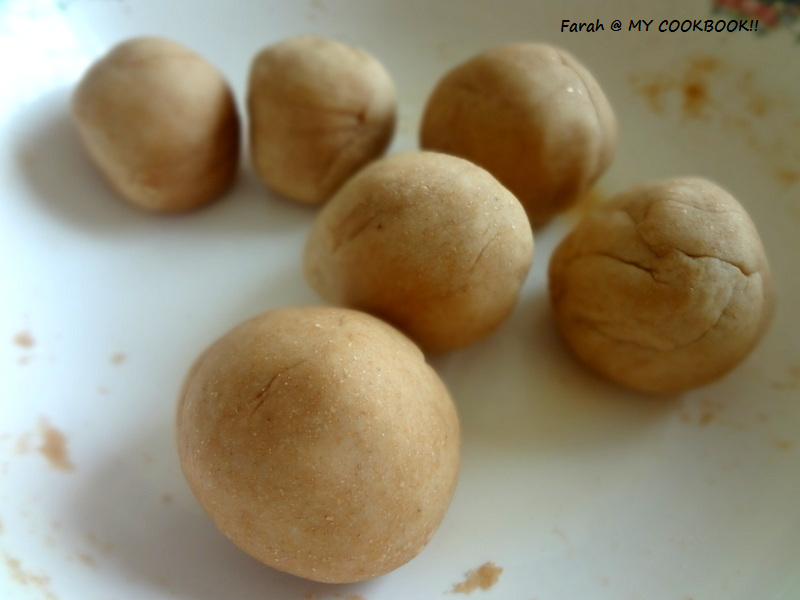 In a mixing bowl combine the wheat flour, salt and oil. 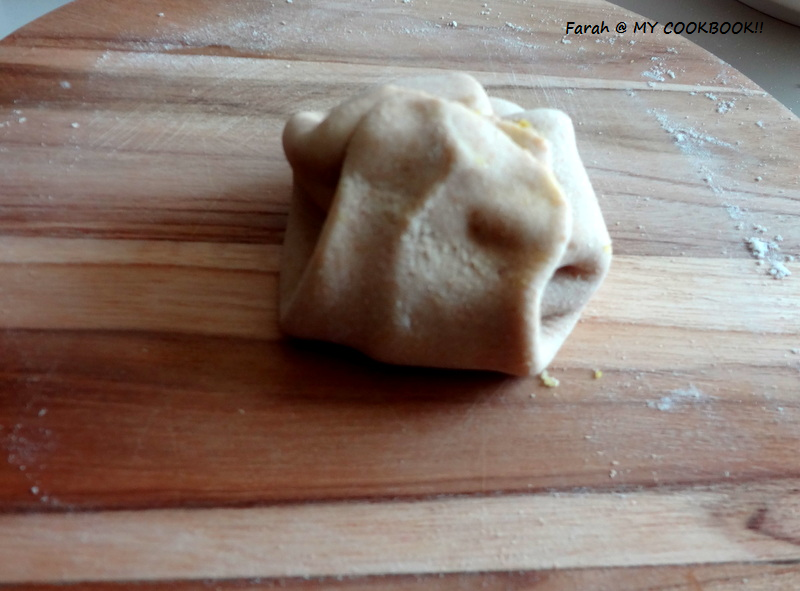 Add the warm water slowly and knead to form a dough. keep aside. 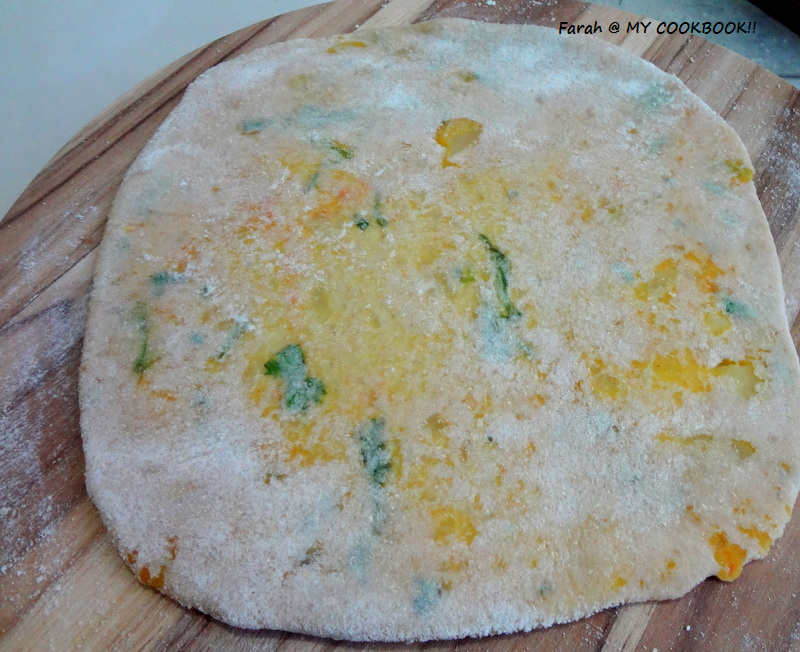 Divide the dough into equal portions. Roll into individual balls and keep aside. Divide the potato filling into equal portions and keep aside. 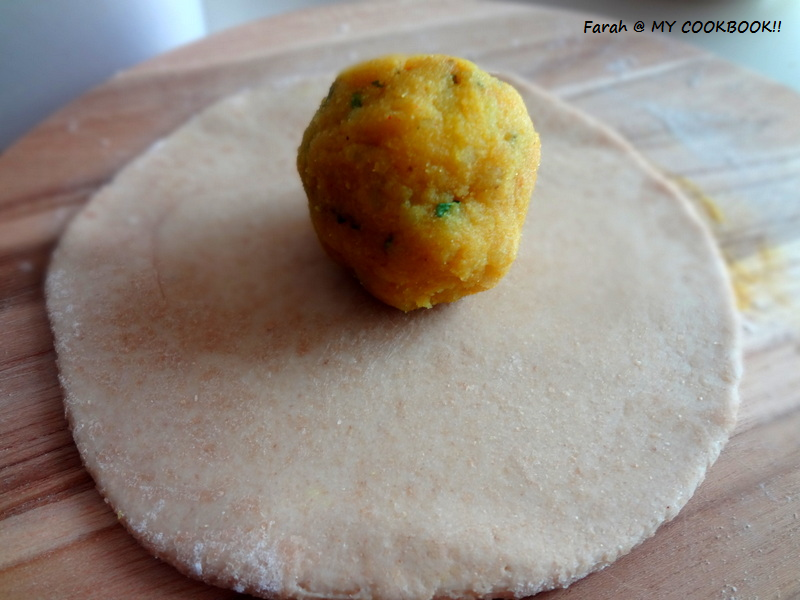 Take each dough ball and roll out into a small circle. keep the potato filling inside and bring the corners of the dough to the middle in the shape of a dumpling. seal well. slightly flatten and begin rolling with a rolling pin carefully to make chappathis. In a tawa/ gridle add a drop of oil and place one paratha on it. drizzle some oil if necessary. After brown spots start appearing change sides. My all time favourite parathas, makes me drool. All time favorite, looks superb..